The closest thing to a full home range, includes up to 4 different lanes. The M-Range is a must have for retail stores, simulator ranges, police departments and NRA trainers. 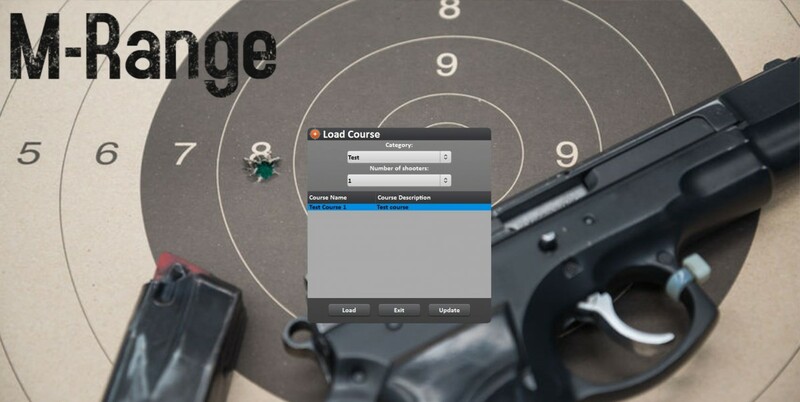 The M-Range is a course of fire, qualification training software that allows you to build your own course of fire and train up to 4 shooters at the same time. This is an add on to the Smokeless Range judgmental simulator that takes the shooter to the next level of training – by bringing the shooting range to your own home. Order today and get it via email so you can start practicing immediately! Build and edit your own course of fire. 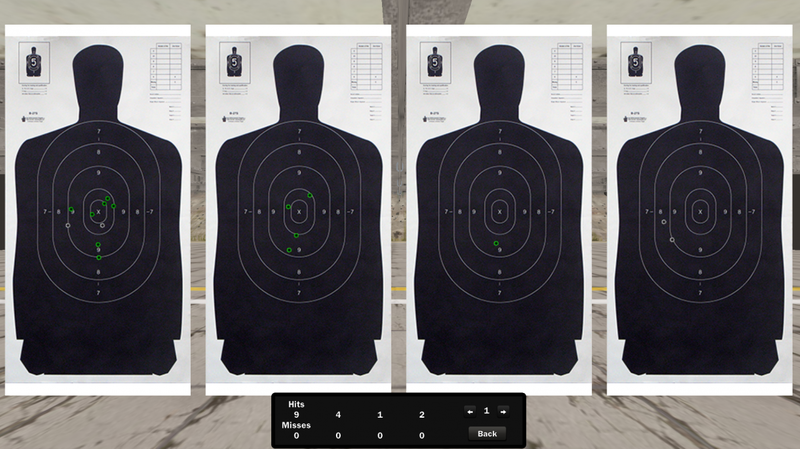 Enables you to practice your department’s course of fire before going to a live range. **The M-Range is available only as an add on to the Smokeless Range. Customers must have the Smokeless Range and Camera in order to use this software. Download the M-Range and try for free today! Link to download: http://www.smokelessdownload.com/index.html User Manual: https://www.dropbox.com/s/q6qxul9t6c7sc58/M-Range%20User%20Manual.pdf?dl=1 . * Please note; the M-Range is available only as an add on to the Smokeless Range. Customers must have the Smokeless Range and Camera in order to use this software.